With the emergence of social media and other online communications means, almost anyone can broadcast information at an unprecedented speed and voice out their opinion, anytime and anywhere, on a topic of their choice. This is particularly true when it comes to mainland China where the pace of news and information transmission is faster than ever before. To excel in this fast changing market, it is vital to have a partner who can help you respond and react promptly across multiple cities. Cornerstones is one of the few agencies capable of offering cross-border services across major cities in mainland China such as Beijing, Shanghai, Hong Kong, Shenzhen, Guangzhou, and other 2nd tier cities. More importantly, we don’t just throw our clients to another team in another location. 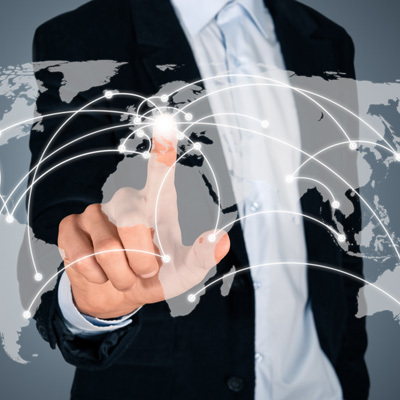 Our cross-border team works seamlessly to save clients’ hassle of re-debriefing and re-establishing trust with a new team, allowing client to stay focused on its key objectives.